A look at five powerful must-see docs by Toronto-based directors. Ahtahkakoop First Nation is a world away from Toronto. Bee Nation follows Indigenous kids who have dedicated themselves to their education. Yesterday, the full schedule for Hot Docs 2017 rolled out, and the 24th edition of the Canadian International Documentary Festival has the strong lineup one would expect, with 230 films from 58 countries and nearly 48 per cent of the lineup directed by women. But along with splashy international names (Bill Nye the Science Guy in person!) and juicy subjects (a new Nick Broomfield documentary about Whitney Houston! ), local filmmakers will be premiering major new work as well, in key programming slots. 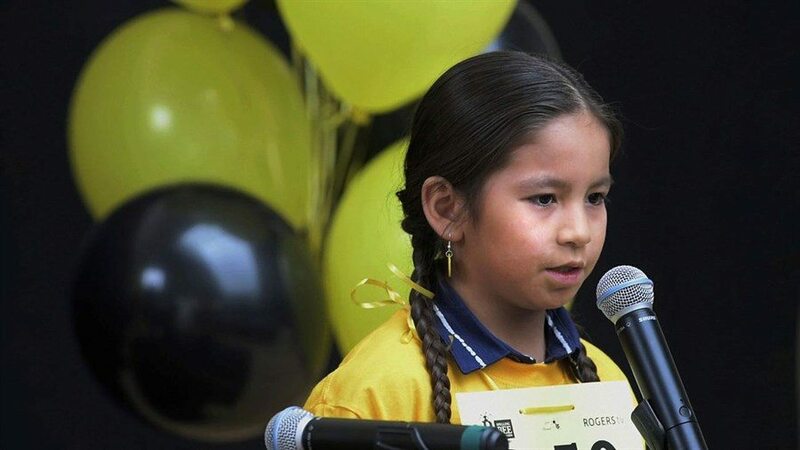 Toronto filmmaker Lana Šlezić has the coveted opening night slot with her film Bee Nation, which covers Saskatchewan’s inaugural province-wide First Nations Spelling Bee while observing some of the participants and their families. Anyone who is familiar with the documentary Spellbound or watches televised spelling bees knows this world of young brainiacs and their parents is can’t-miss material for a documentary, and Bee Nation promises additional insights into the challenges Indigenous youth face for a fair shot at their own ambitions and to reveal their remarkable teachers. A Better Man, directed by Attiya Khan and Lawrence Jackman. A Better Man is a highly-anticipated documentary about domestic violence directed by Attiya Khan and Lawrence Jackman and executive produced by Sarah Polley. It reunites Khan with an ex-boyfriend from her teenage years who routinely abused her; over the course of their conversations they talk through their difficult past together. The film suggests a holistic and empathetic approach to stopping violence against women, by incorporating the perpetrator into the processing of the trauma of abuse. Hope, directed by Alan Zweig. Local hero Alan Zweig’s 2015 documentary Hurt, about the troubled runner and disgraced national hero Steve Fonyo, won the inaugural Platform prize at TIFF 2015 and the 2016 Canadian Screen Award for Best Documentary. But for some reason or another we never really got a proper theatrical rollout (though it did screen on premium cable’s Super Channel), so it’s noteworthy that Zweig is back this year with a sequel to Hurt called Hope, following up with Fonyo as he works to untangle himself from where Hurt ended, a low point in a life of self-destruction and addiction. 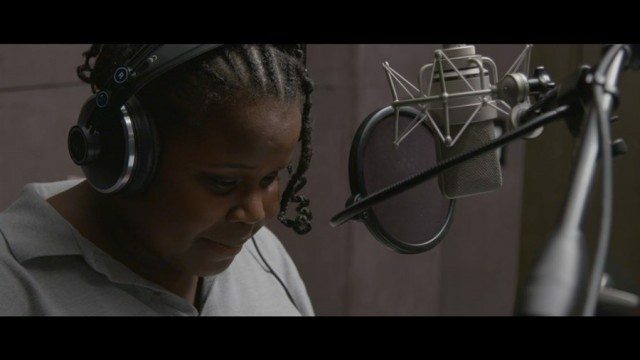 Unarmed Verses, directed by Charles Officer. Charles Officer’s Unarmed Verses chronicles the young lives caught up in the ongoing redevelopment of Toronto Community Housing’s Villaways townhouse complex near Leslie Street and Sheppard Avenue, with old buildings being demolished to make way for the new, resulting in the relocation of the residents who already live challenging enough lives. The film revolves around the activities of a community meeting place in Villaways and the music program there that provides kids with hope, stability, and an outlet for self-expression. Joseph Clement’s Integral Man pairs an interesting subject with a magnificent obsession: Toronto’s Jim Stewart, the millionaire mathematician who authored the calculus textbooks used in universities around the world and devoted a decade of his life to build Rosedale’s Integral House, an architectural marvel of a home also designed to serve as an intimate concert hall. Toronto is lucky to have this building, and members of Racoon Nation in particular should be interested to find out more about this local landmark and the fascinating man who had it built. 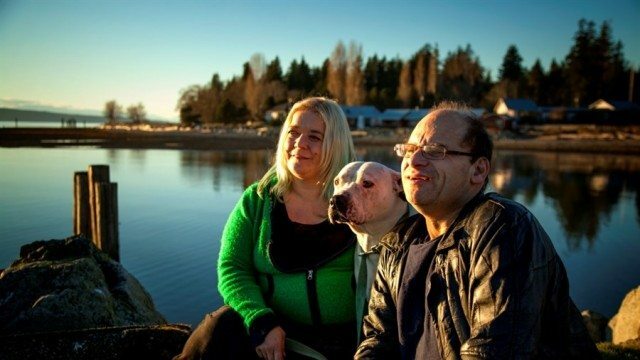 The Hot Docs Canadian International Documentary Festival runs from April 27 to May 7. The schedule and program is available at hotdocs.ca or at the festival’s box office, 605 Bloor Street West.